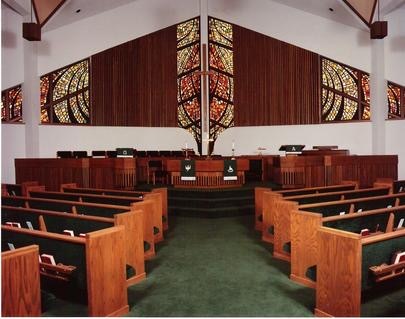 Welcome to Grace Presbyterian Church of Midland, Texas! We are a vibrant, devoted congregation of believers drawn together in faith, compassion, and spiritual commitment; small in number but great in spirit. We invite you to browse through our website and explore who we are – better yet, come worship with us! Welcome to Grace Presbyterian Church. Welcome home! Error: Error validating access token: Session has expired on Friday, 31-Aug-18 16:07:02 PDT. The current time is Thursday, 25-Apr-19 22:58:09 PDT.